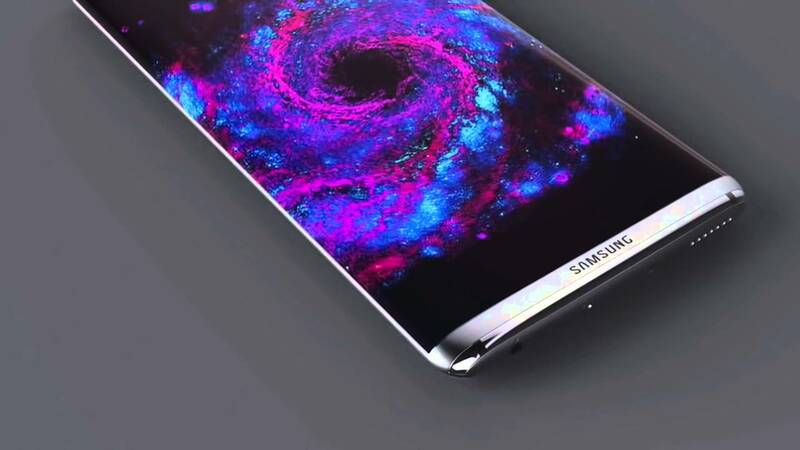 “There will be no Galaxy S8 at MWC.” The head of Samsung’s mobile business, Koh Dong-jin, told Reuters that there is no definite time frame for the upcoming Galaxy S8, following the recent investigation about the Galaxy Note 7 incident. The South Korean firm has used the annual event, which takes place in Barcelona and attracts over 100,000 attendees, to unveil its upcoming flagship phones in years gone by. In 2016, it previewed the Galaxy S6 and Galaxy S6 Edge at Mobile World Congress before going to sell the devices to the public in March. However, there will be no unveiling confirmed for the S8 supposedly Samsung intends it to be much safer than its predecessors. The safety measures included the new 8-point battery safety check and more quality assurance procedures. It seems that the world’s largest smartphone maker became more cautious after it was forced to discontinue the Note 7 device the same year of its launch. Either way, Samsung fans will need to wait a little longer than usual to see what the Korean giant has in store for them in 2017.